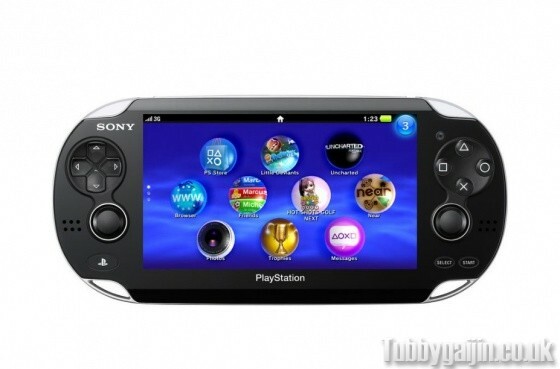 The PSP2 was officially announced at a Sony Press Conference in Tokyo today. It’s already shaping up to be pretty amazing and as long as the price isn’t too mad i’m sold. A portable version of Uncharted was shown off sporting motion controls and looking insanely good for a handheld game. Sony have really knocked it out of the park with features on this one, now please just give it a competitive price so we all can buy it! Check out kotaku for all the info and to read back on theit realtime coverage of the event!